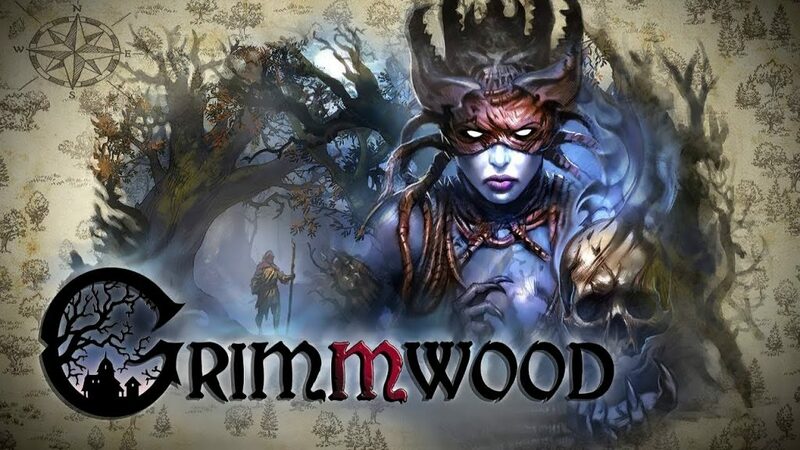 SBT Team has a lot of projects, both big and small, so meet quite soon Ukrainian localization of MMO Grimmwood! The release of the game was presented a short time ago and the noble Bulgarians from Big Moustache Games kindly agreed to make Ukrainian localization of this game. The game has not that much text but SBT Team’s attention is concentrated on other projects (especially on those which have a strict deadline), so the localization will be ready nearly in September or October. If you are eager to help with this or any other localization you are welcomed to our team! However, Grimmwood will stay for a long time at SBT Team because of constant text adding and updating.